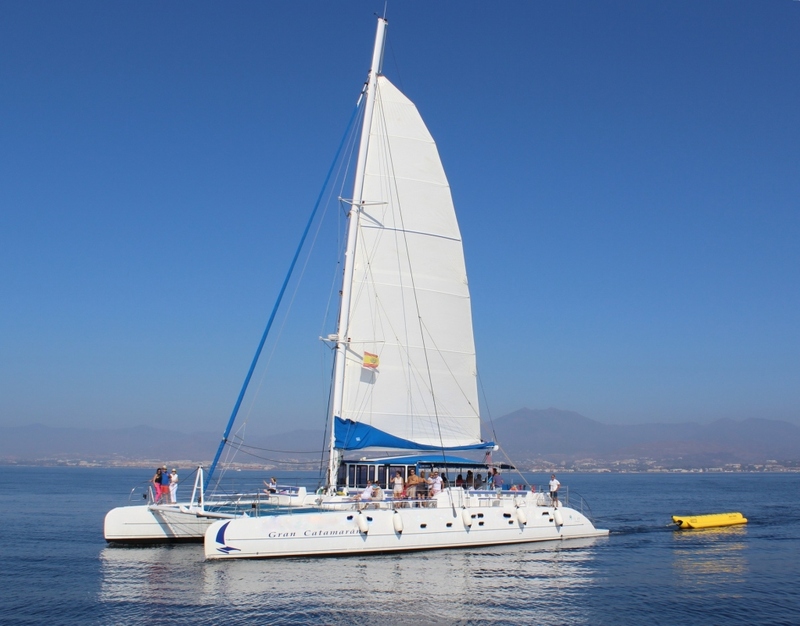 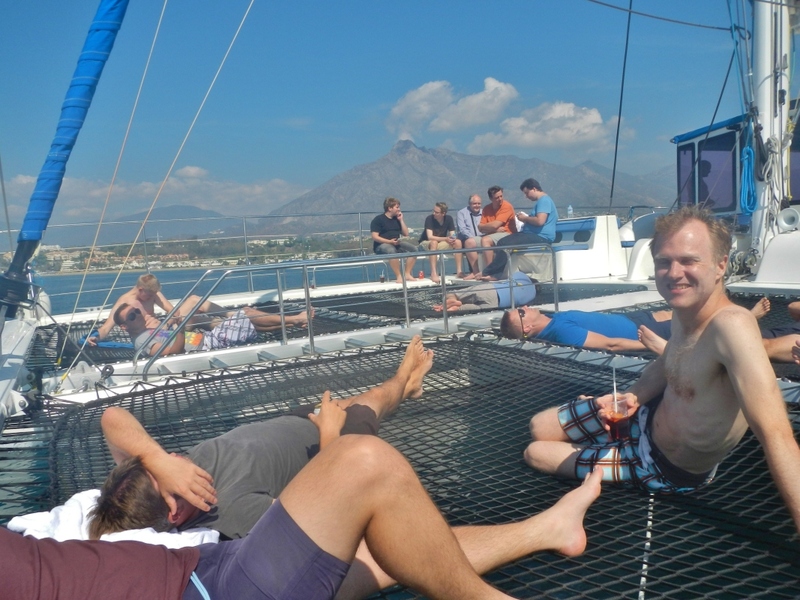 A relaxing half or full day boat tour along the Costa del Sol suitable for individuals, groups and special events alike! 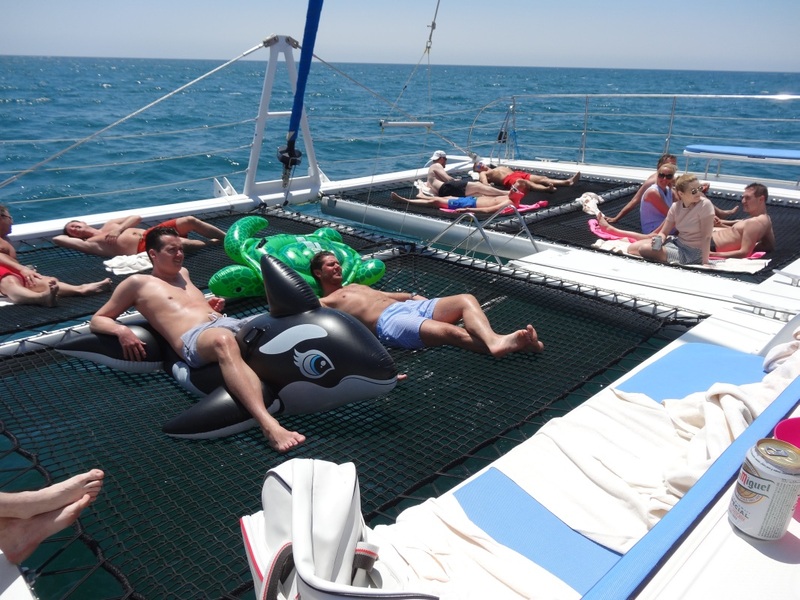 Guests can either enjoy aquatic activities in the pristine Mediterranean waters such as swimming or leisurely on board activities such as sunbathing and photography with refreshments, snacks and meals available. 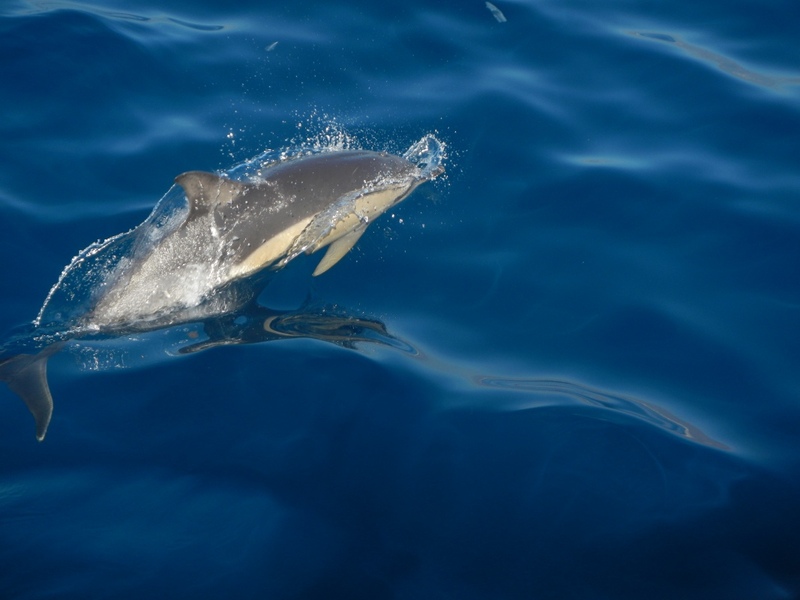 With a little luck, guests can even take in some dolphin watching. 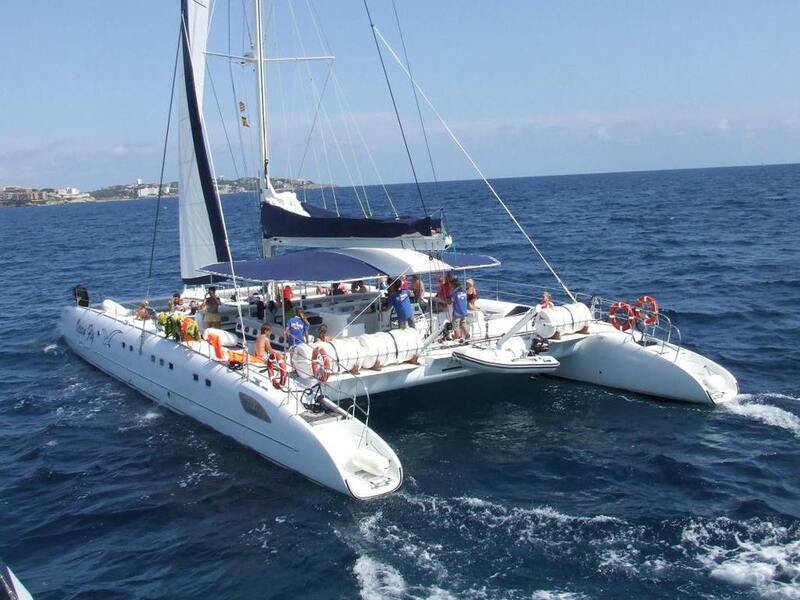 Depending on the season and availability a wide variety of vessels are available ranging from fishing boats, sailboats and catamarans all the way to full size yachts with a capacity of up to 120 peoples. 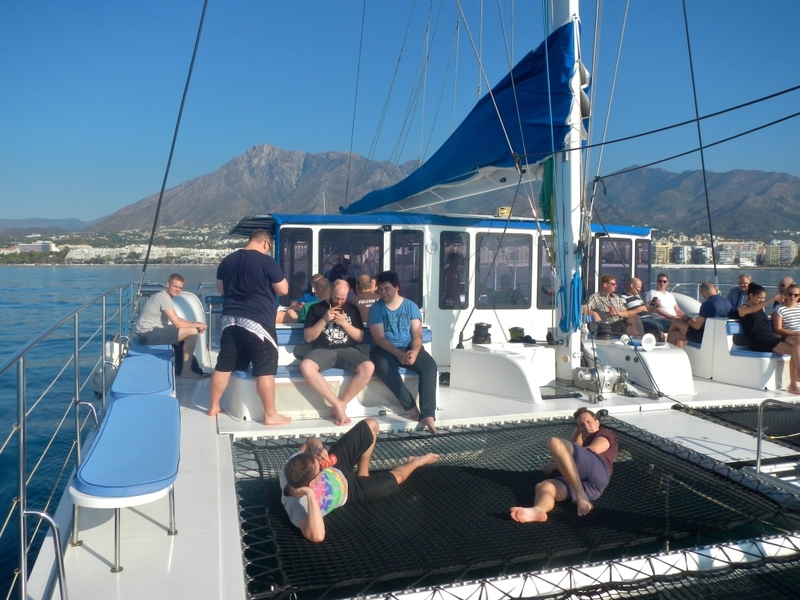 Optional activities including live music, DJ’s, cocktail parties, and complete catering service are available upon request.